"We were getting married and needed to get rid of both of our homes. 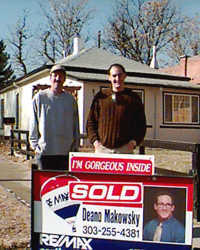 Deano was able to sell both homes in a day, and he set up the closing of our new home to coordinate with the sale. Getting married can be a very stressful time. He sure made it easier on us." "We only had three weeks 'til we needed to be out of our apartment. We moved into our beautiful home with time to spare. I'll recommend Deano to all my friends." 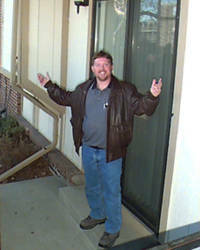 "Deano was able to sell our investment property within a week for $100,000 net profit. We are planning to do many more properties with him as our personal realtor." "We both have very busy schedules and Deano was available for us anytime we needed him to be. 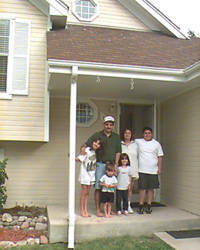 He was very attentive to our needs and he found the perfect first home for us." "This was the first time that I have tried to buy a home. Deano set me up with a first time home buyer program that paid over $3500 of my closing costs. I was able to move in to my new condo for just $300 - not to mention my monthly payment is lower than I would pay for rent." 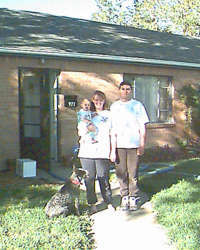 "Deano was able to sell our mobile home for $10,000 more than we paid for it. 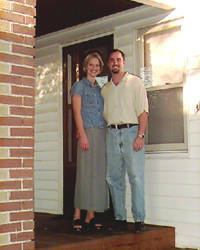 Then he was able to find us our home that appraised for $7,000 more than our purchase price. We feel we definitely made a smart choice in working with Deano."